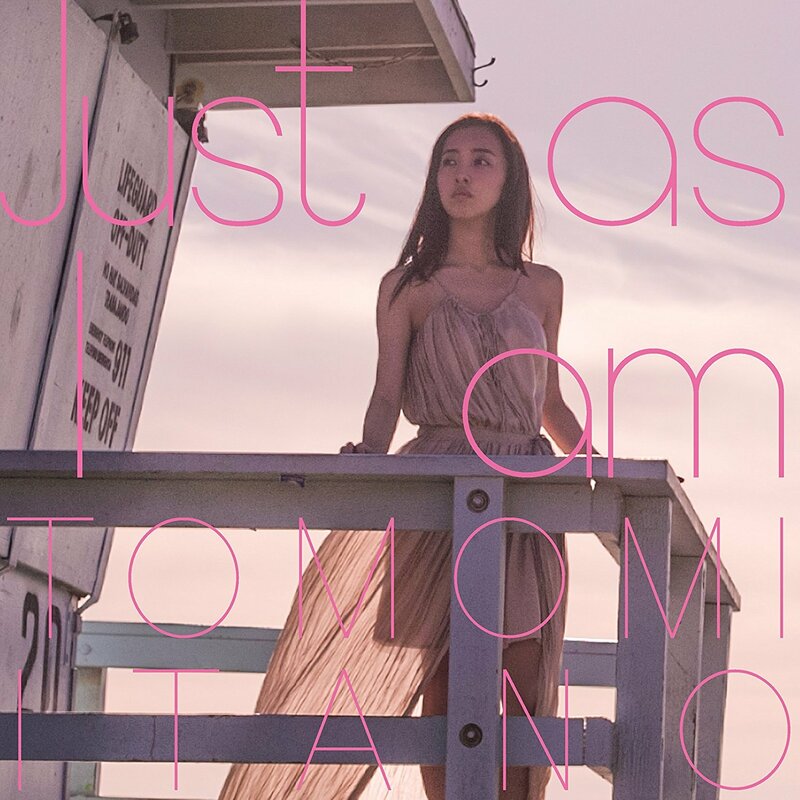 Tomomi Itano will release two projects in February, her latest photobook Wanderer and a new maxi-single “Just As I Am”. 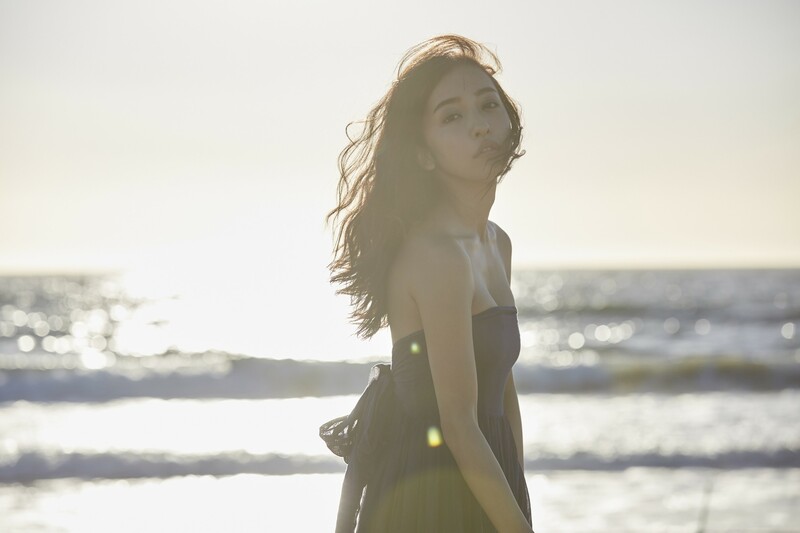 Itano says she’s been thinking a lot about self-awareness and acceptance, and she created the two projects to complement each other and express the full scope of her feelings. Wanderer, shot by photographer ND Chow in Los Angeles, will come out February 19, followed by “Just As I Am” a few days later on February 28. Itano Tomomi Shashin Shu (Photo Book) "Wanderer"